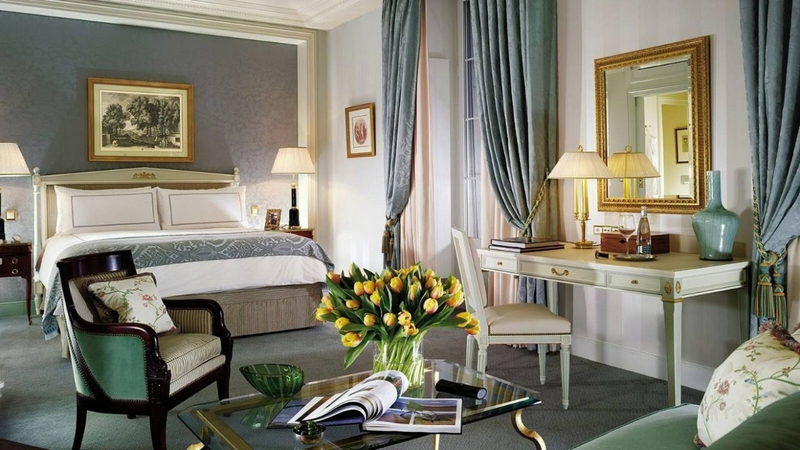 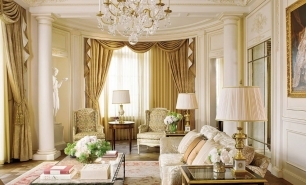 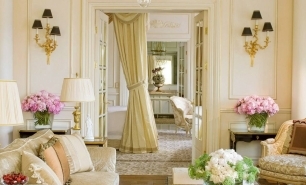 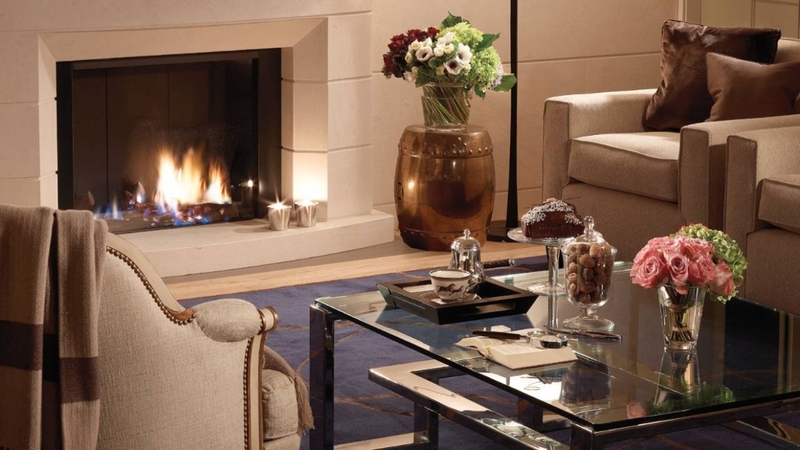 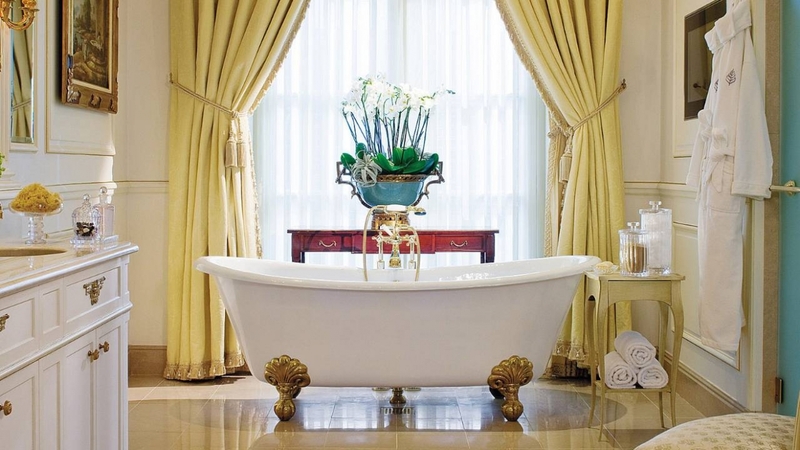 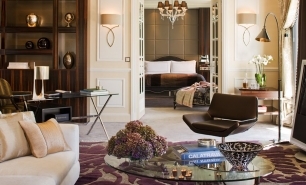 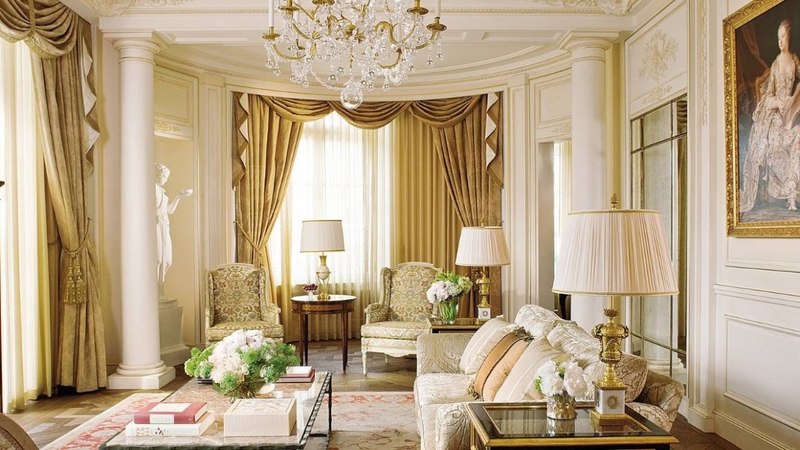 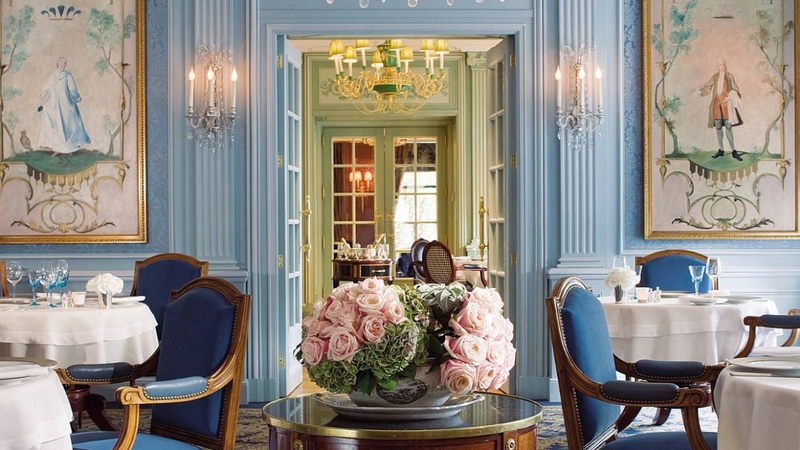 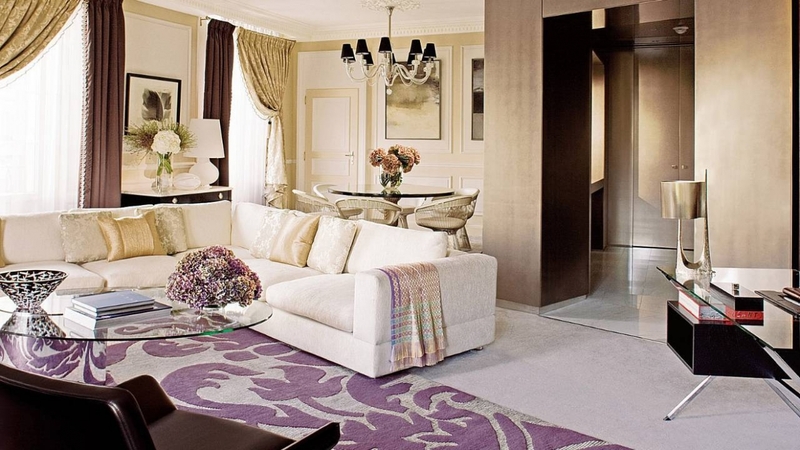 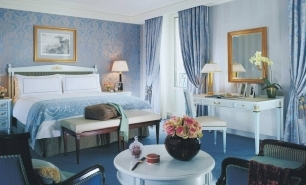 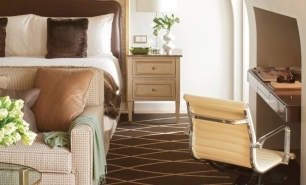 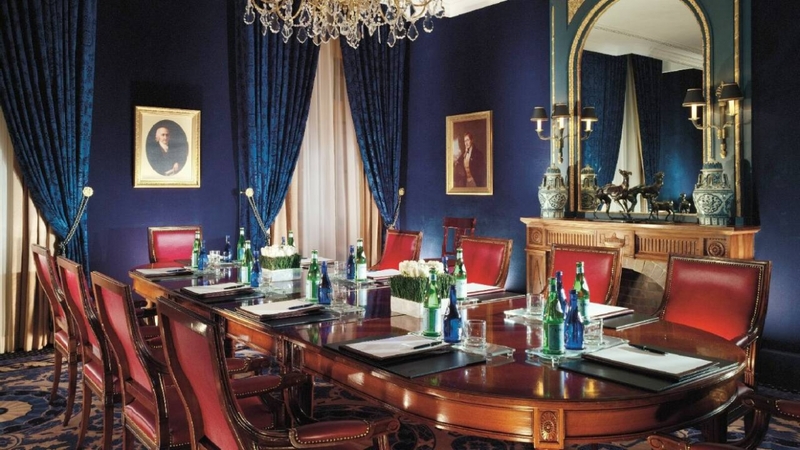 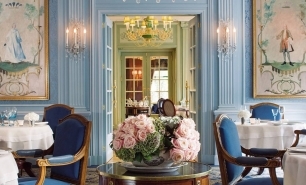 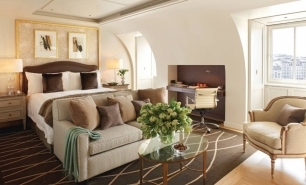 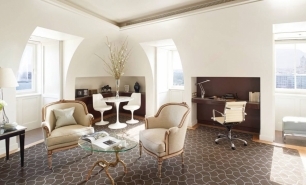 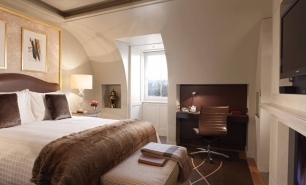 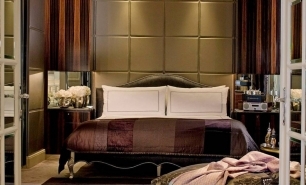 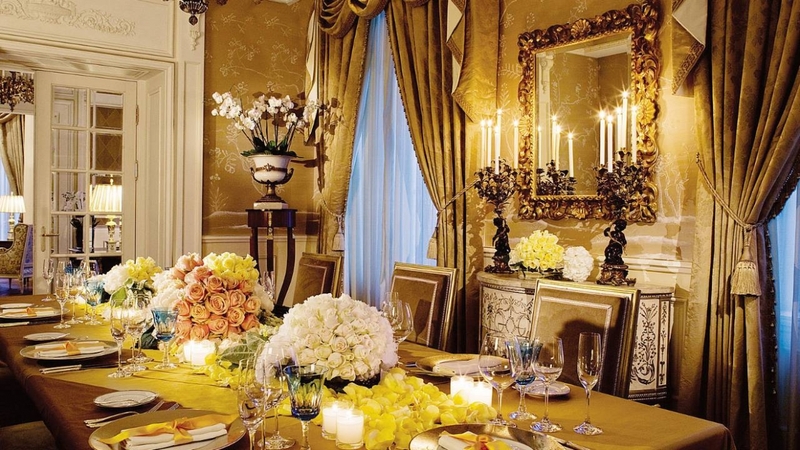 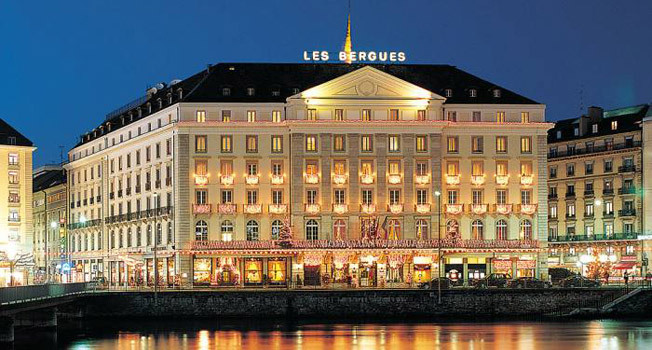 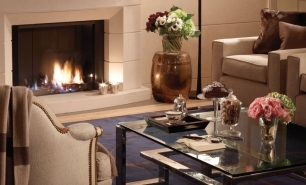 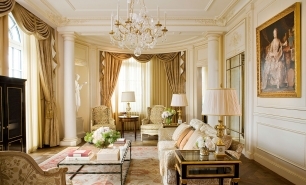 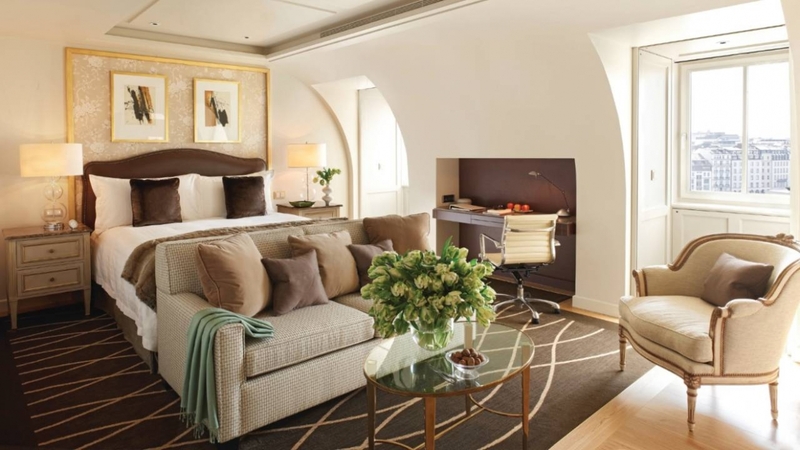 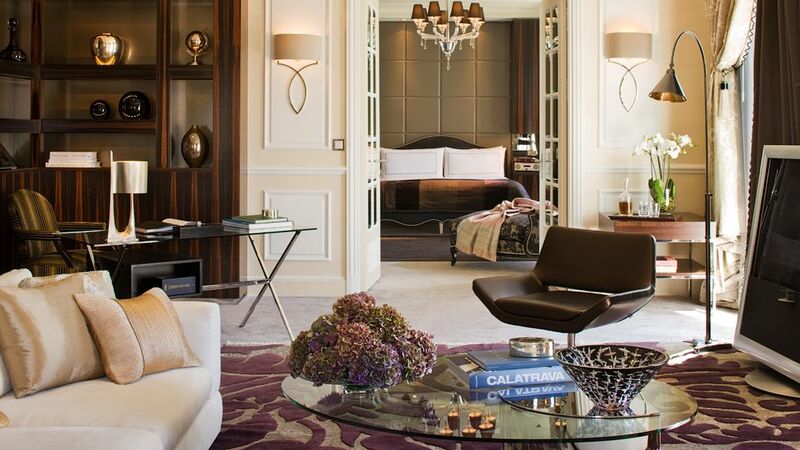 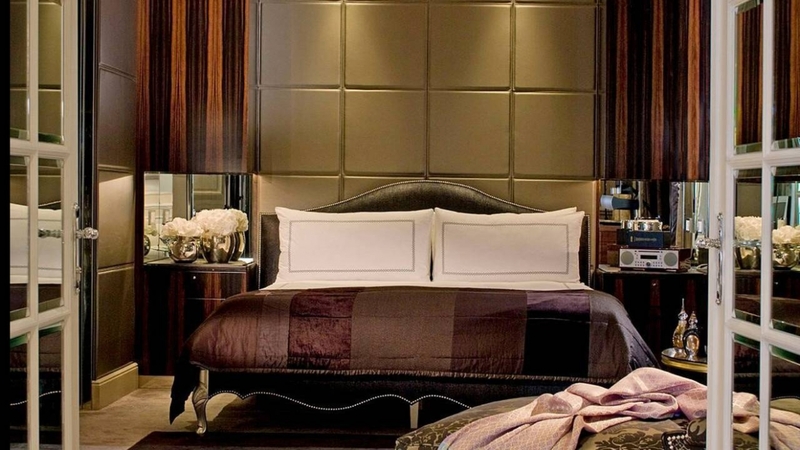 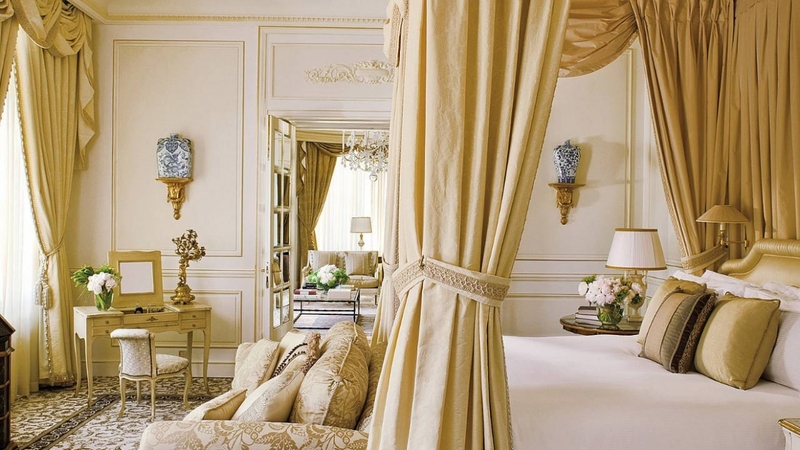 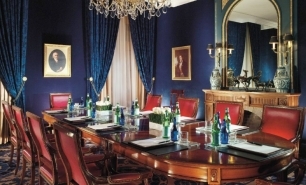 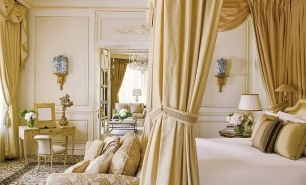 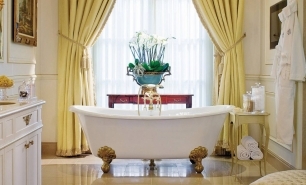 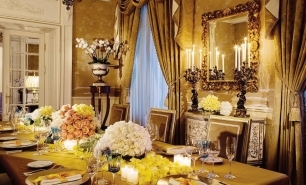 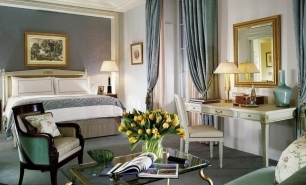 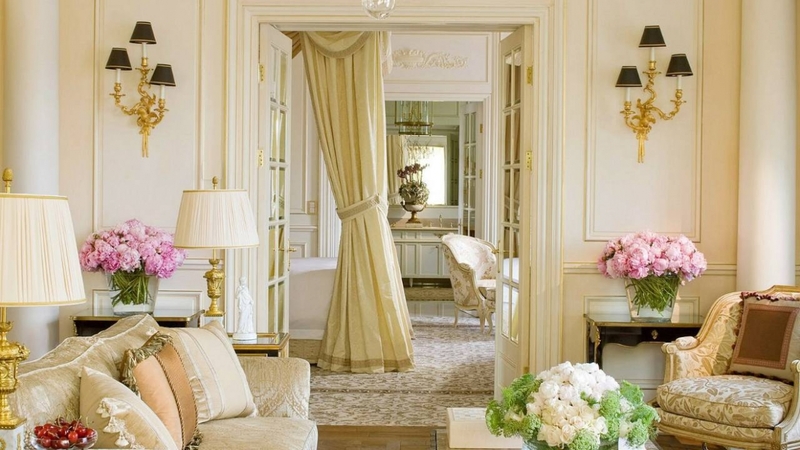 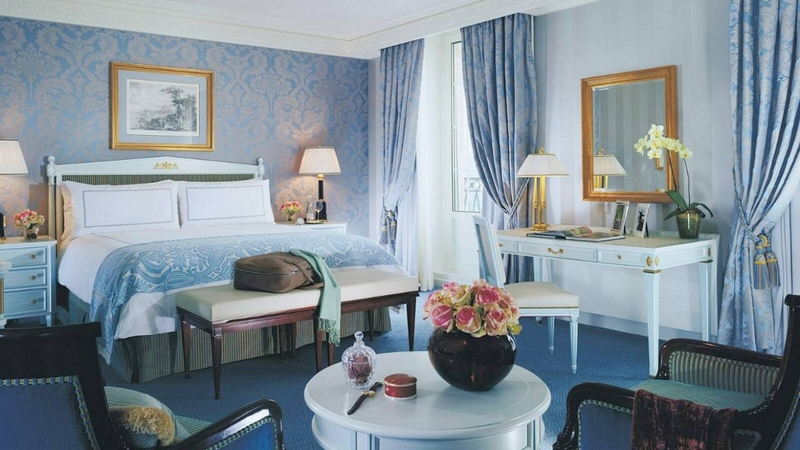 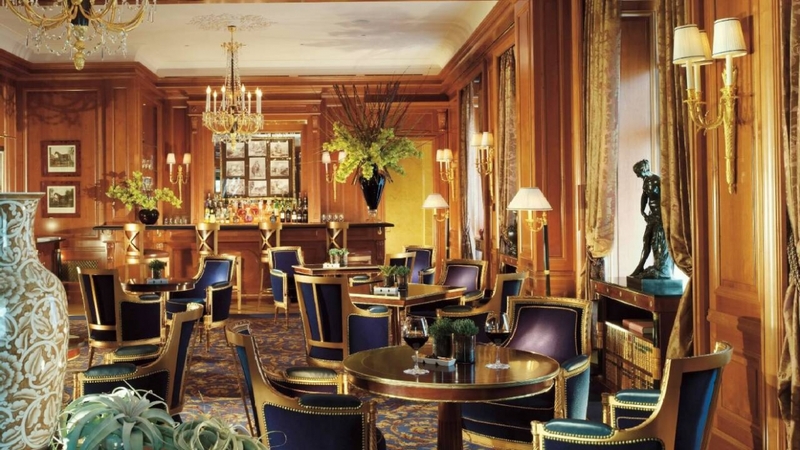 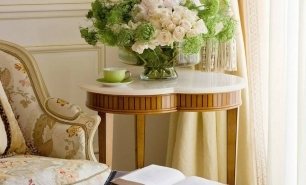 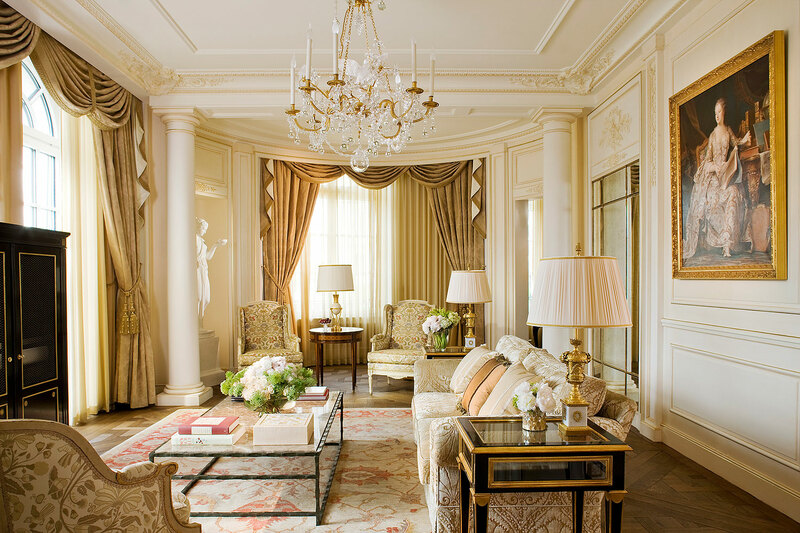 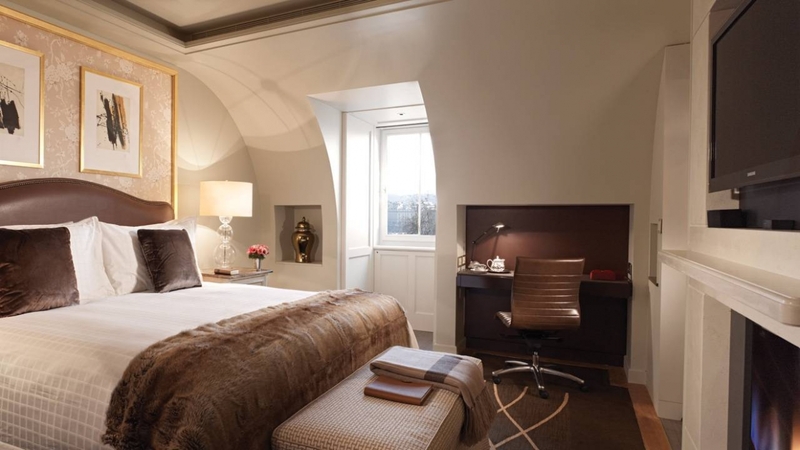 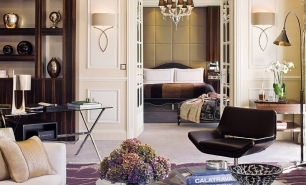 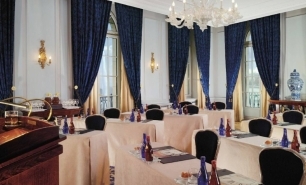 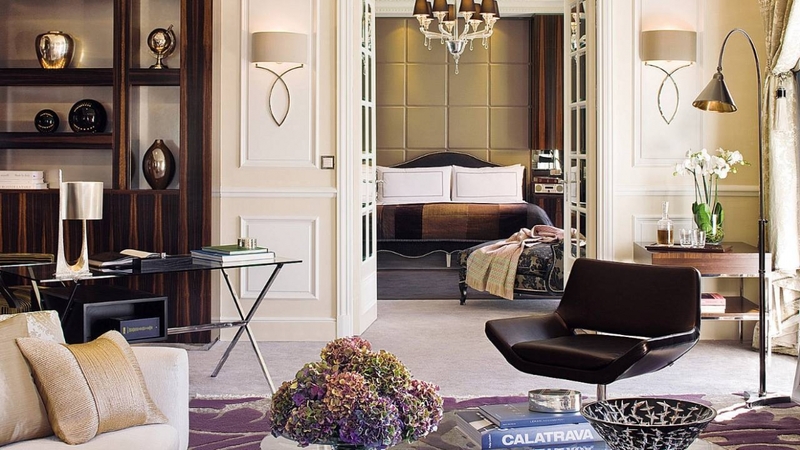 The Four Seasons Hotel des Bergues, Geneva, is located in the city centre on the banks of Lake Geneva. 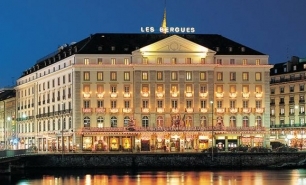 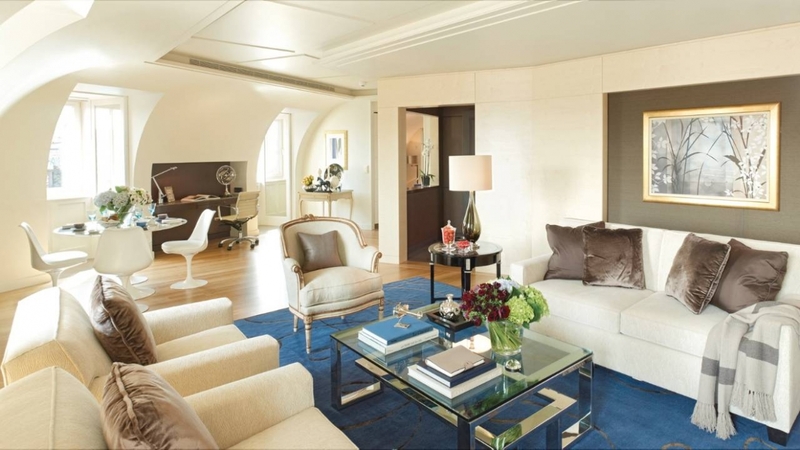 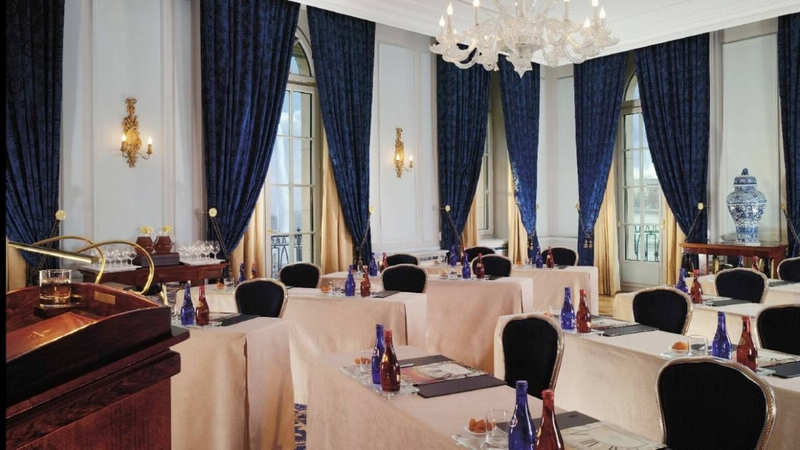 The hotel is a short walk from the city's business district and Rue du Rhône, the most upscale shopping street in Geneva. 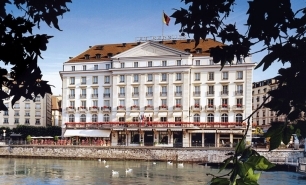 The hotel was built in 1834 as the first hotel in Geneva and is the oldest hotel in the city. 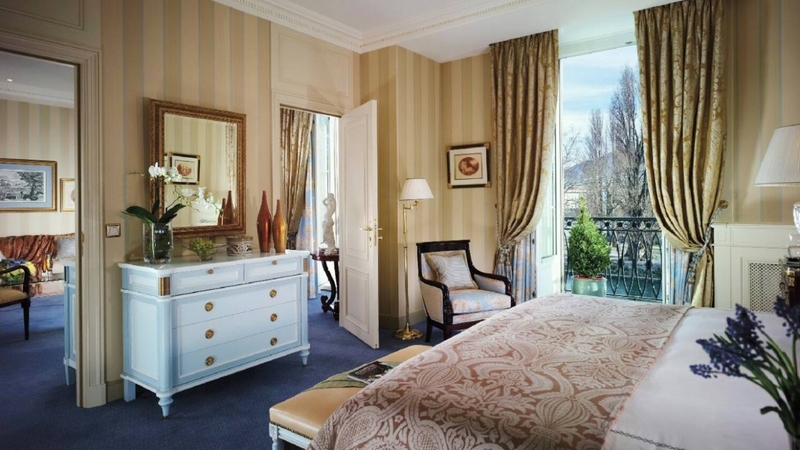 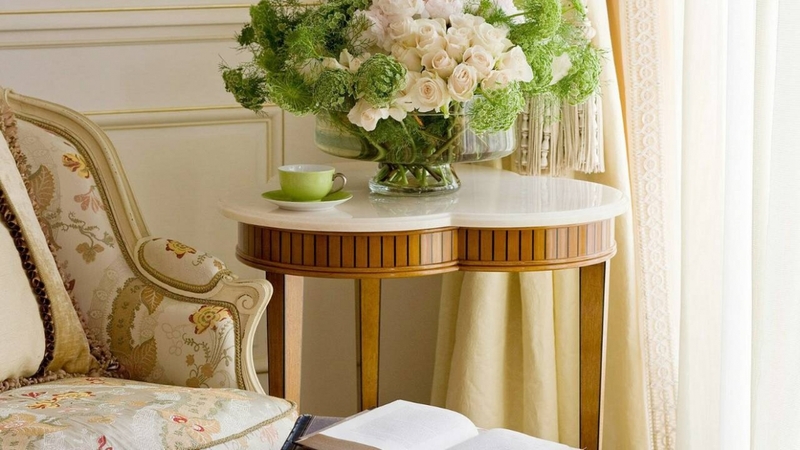 The hotel has 115 guest rooms including 20 suites (from 50sqm) with Louis Philippe-style furnishings, whilst many enjoy panoramic views and some even have step-out balconies overlooking Lake Geneva. 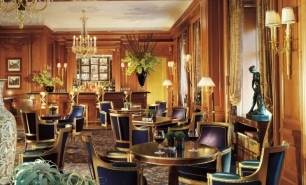 Hotel guests can dine at the Il Lago restaurant with its northern Italian cuisine, and enjoy cocktails from Le Bar de Bergues on its secluded terrace. 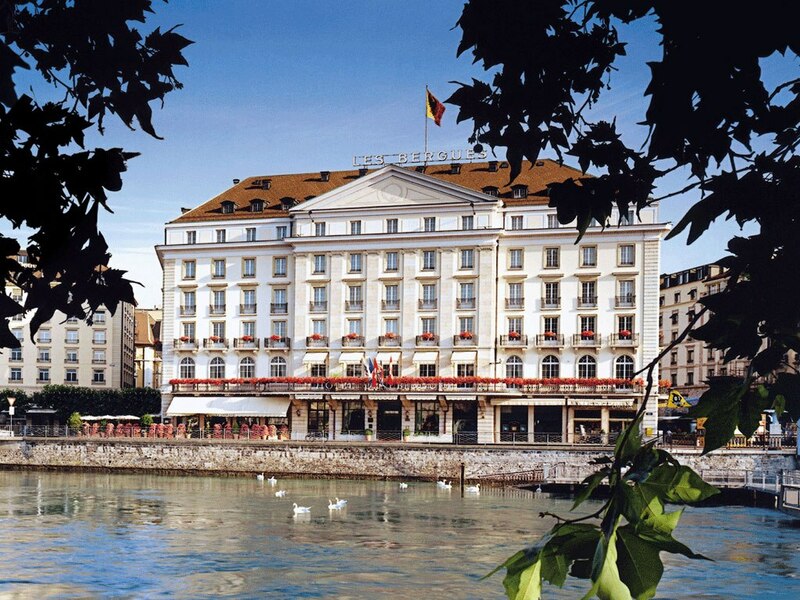 There is a rooftop spa with views over Lake Geneva and the Alps. 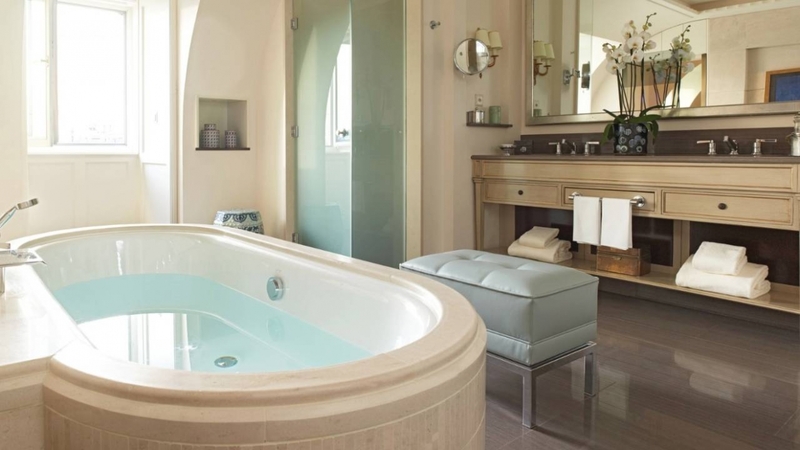 The hotel has a new infinity swimming pool and fitness room which opened in early 2013. 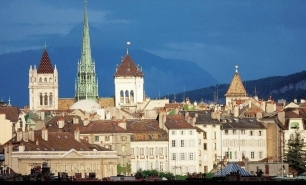 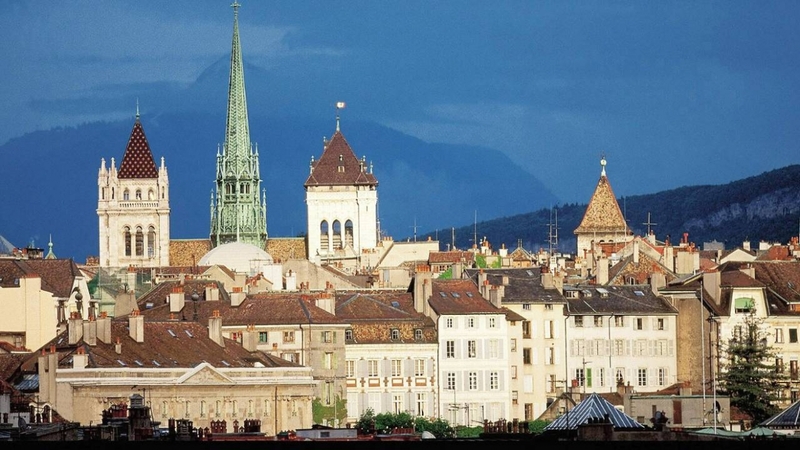 15 minutes (6km) by car from Geneva Airport (GVA).